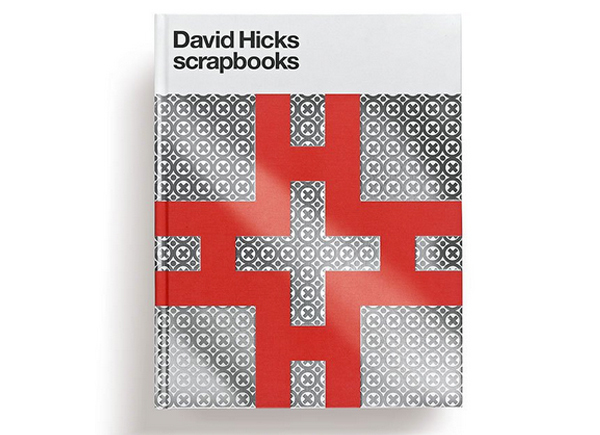 The scrapbooks of legendary interior designer David Hicks (who designed the hexagonal patterned carpet as seen in The Shining) include swatches, sketches and hundreds of photographs, all edited and beautifully presented here by his son Ashley Hicks. 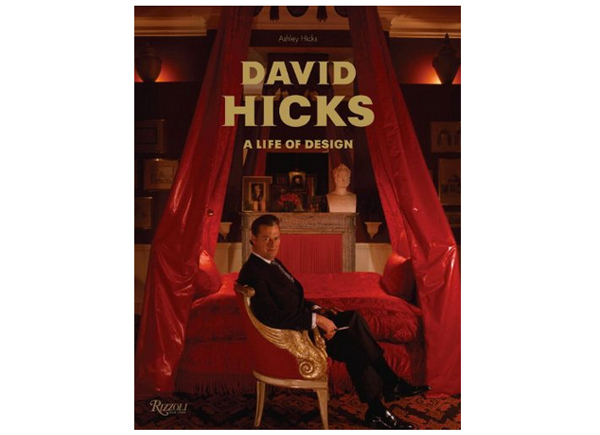 Written by his son Ashley Hicks, “David Hicks: a life of design” is a richly-illustrated survey of the designer’s career. 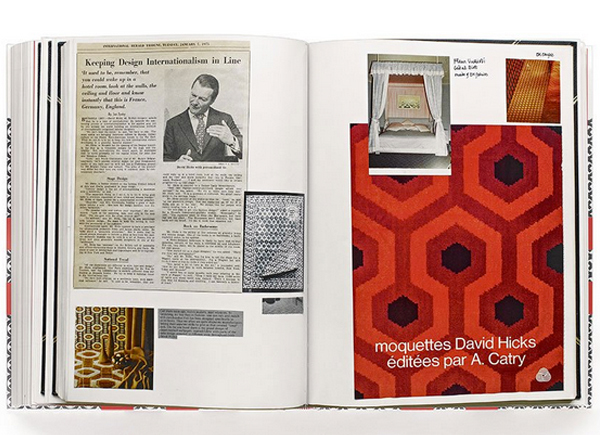 David Hicks was the designer behind the bold patterned hexagonal patterned carpet in Kubrick’s The Shining. 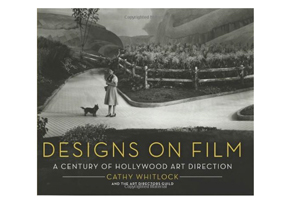 With hundreds of rare photographs, set sketches, and original renderings showcasing films of every era and genre, author Cathy Whitlock offers movie fans a backstage pass to 100 years of Hollywood’s most memorable film sets. 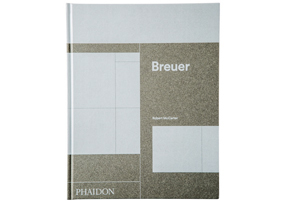 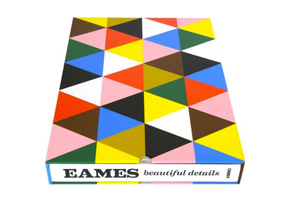 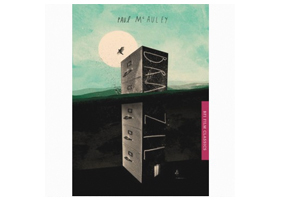 A huge, weighty and beautiful book – a must for fans of Charles and Ray Eames furniture and design philosophy. 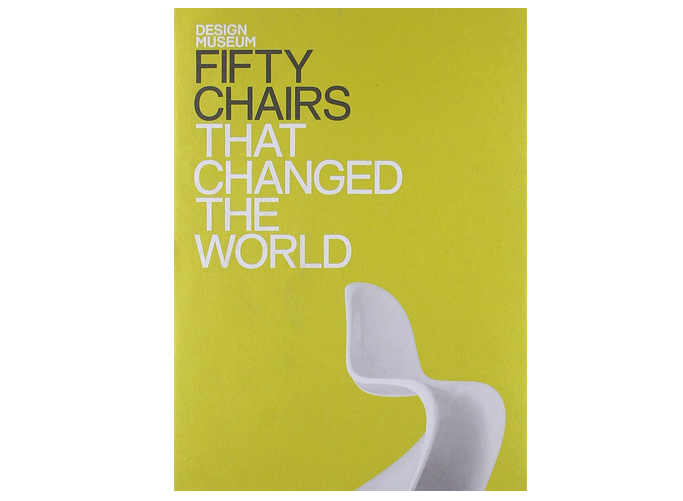 From the Design Museum: The top 50 chairs that have made a substantial impact in the world of British design today. 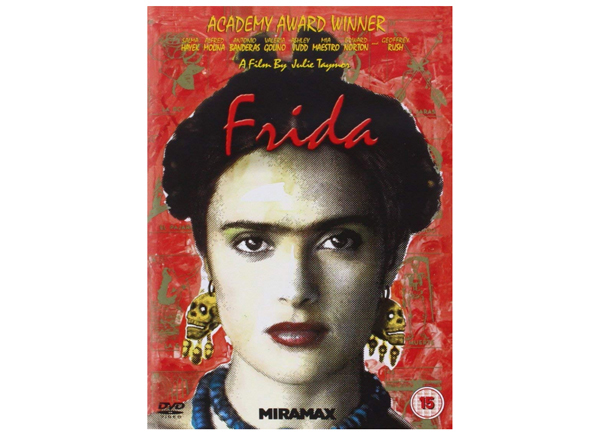 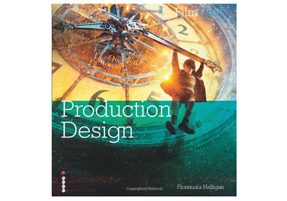 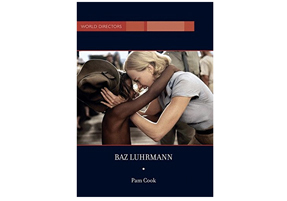 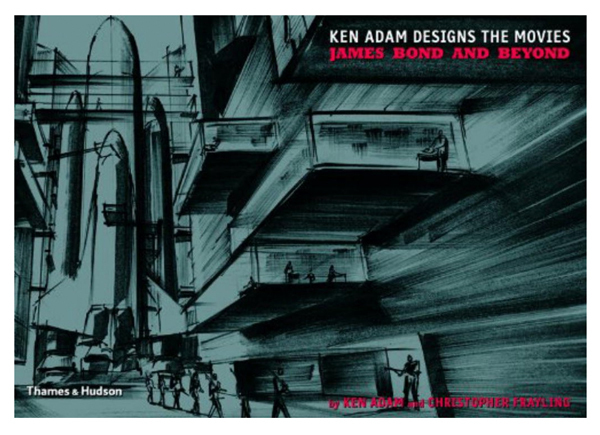 Sixteen of the worlds greatest production designers share their insights, anecdotes, and technical achievements, through a series of exclusive interviews.